There is nothing ugly about this Duck………….. OH!!! How the old saying of ” you are an ugly Duck”, really is only just a way for others to be negative of another. This Duck you see here is as beautiful as beautiful can be, what a tangled web we weave, when we make fun of something that really has such a great life, maybe a bit of jealousy on our parts? 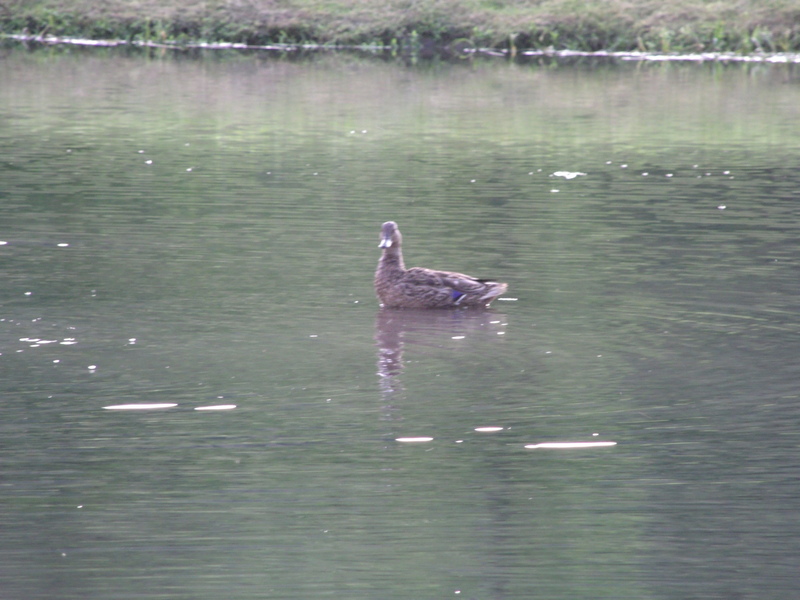 I sat and watched this Duck just float around with no worries, no stress and with a care-free life. From time to time it would tip itself with no effort under the water to grab a snack, swim through the water with it’s webbed feet with the greatest of ease, every now and then it would Quack to the other Ducks around it, just to engage in a conversation, yes what a tangled web we weave when we make fun of something, that has a life so simple and care free. Yes we the people of Mankind are very different from the Duck and very true that we are a product of our own way of life, just as the Duck is of theirs. But to make fun of this Animal and use it to make derogatory remarks of another, is only an excuse and a way to deflect our own pain and shame away from ourselves and on to others, not to mention the fact that we are simply not confident in ourselves or our ability, so we make fun of others to try to make ourselves bigger than we really are. We to could live our lives as care free as this Duck, okay maybe not within the water? but care free none the less, only we have to live our lives correctly, so as we walk our paths of our journey, we can walk through greener pastures and flat meadows. It don’t have to be Rocket Science, just use more of our common sense, treat each other as we would want to be treated back, when we fall and can’t get back up, we would want a helping hand to be reached out to us, well maybe we should do the reaching first, so Karma will assist us with this hand, when the time comes of our need for it. Our paths along this journey of life really isn’t that hard, it is us the people that make it hard on ourselves, God created Mankind for us to coincide with each other, not for us to be full of hatred of each other, God’s love is always within us, that warm feeling in our hearts, that isn’t just our blood flowing through it, it is God’s love filling our hearts and when we feel this, we are suppose to share this with all those around us, instead of being selfish with it. or not acknowledging it at all? When we truly share this love, we will find that there is no room for any hatred within this Society and like the Duck, we to can live a care free life, so our paths along this journey of life, will be peaceful as this Duck in the picture.